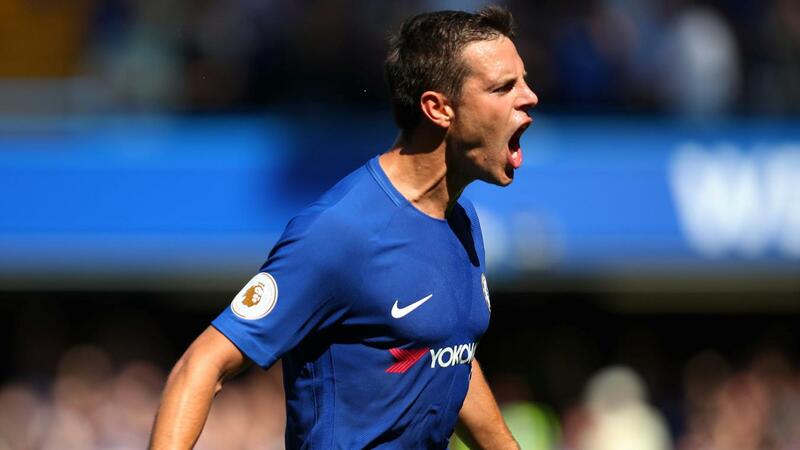 Having signed from Marseille in the summer of 2012 for a fee reported as being just £7m Cesar Azpilicueta is without question one of the best bargains EVER. Signed as a relative unknown back then, "Dave" as he his fondly known by the Chelsea faithful is now one of the first names on the managers team sheet week in, week out. 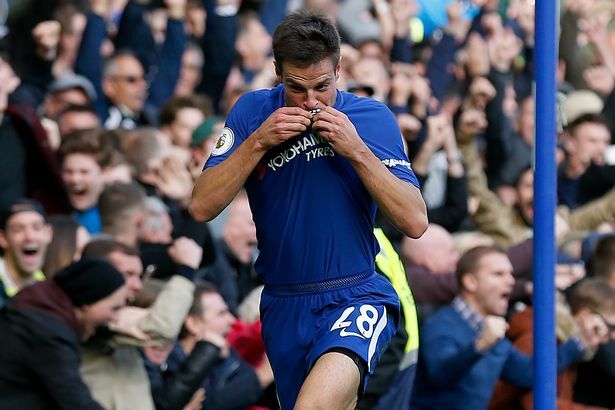 In his sixth season at the club and six appearances away from making it 250 in a Chelsea shirt, Cesar Azpilicueta has become priceless at our club as he is that important. 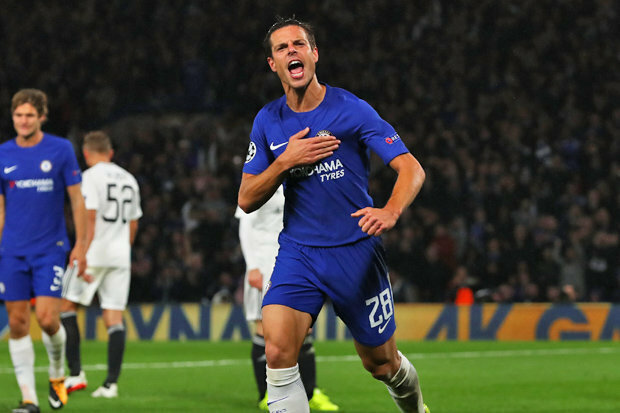 You look at Azpi as a player and as a person and you can only have positive thoughts. He strikes me as being so calm, laid back and a person that is a great role model to have around the club especially for the younger players coming through. We never hear any negative reports involving him, he always has a smile on his face and has taken on the role vice-captain this season in his stride. 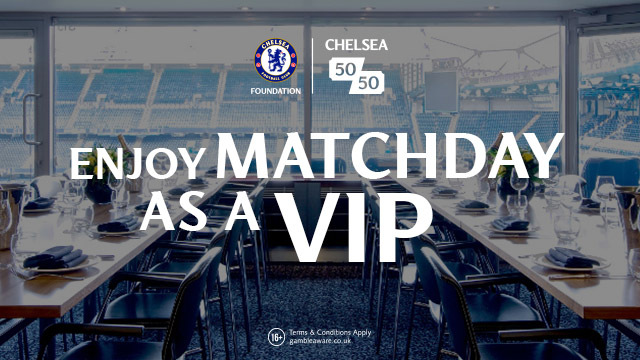 It's on the pitch that Cesar Azpilicueta has really grown as a footballer for me. In the six years at our club he has evolved his game twice to adapt to the demands placed on him by the manager seamlessly. In my view, he is one of the best defenders in the Premier League and one of the most consistent week in, week out. He came here signed as a right back, made the switch to left-back to replace Ashley Cole in a Capital One Cup game against Arsenal at the Emirates, scored during the game which we won and made the position his own for the remainder of the season. 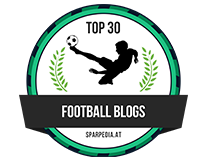 Some will argue that Ashley Cole's time here came to an end sooner than expected but that was due to the impressive form of Azpilicueta, he became far too important to leave out - an indispensable. Jose Mourinho said of him: "Azpilicueta is the kind of player I like a lot. I think a team with 11 Azpilicuetas would probably win the competition (Champions League) because football is not just about pure talent"
Back in November 2014, Gary Neville and Jamie Carragher on SkySports, both respected Premier League Defenders of their time have spoken of Azpilicueta many times and have both stated that one-on-one, he is the best in the League - this was when he was playing as a right-back for Jose Mourinho. So to last season and the famous tactical switch made by Antonio Conte to a back three. Many thought that we would find Azpilicueta bombing up and down the right-hand side as a wing-back but the manager had other ideas. Deployed on the right-hand side of the three at the back, he has now made that position his own with recent games featuring as a right-wing back demonstrating just how important he is to the base of our team. Take a look at his own individual performance against Manchester United on Sunday to see how good he is in that position! You watch his performance and you realise just how good he really is. He has a never-say-die attitude to defending, if he gets beat once he refuses to let that happen again. He has an abundance of pace that is seen in the video above as he gets alongside Marcus Rashford (who is no slouch by the way!) to win the ball and knock it out of play. He even challenges Romelu Lukaku in the air three times in this clip and wins all of those aerial battles despite the obvious height disadvantage! In an era of inflated prices for players, ridiculous fees being paid globally for talent and a time when being able to defend well as a team is of the utmost importance, Cesar Azpilicueta is right up there with the best defenders in the world in my view. Signed for £7m - Now he is Priceless!